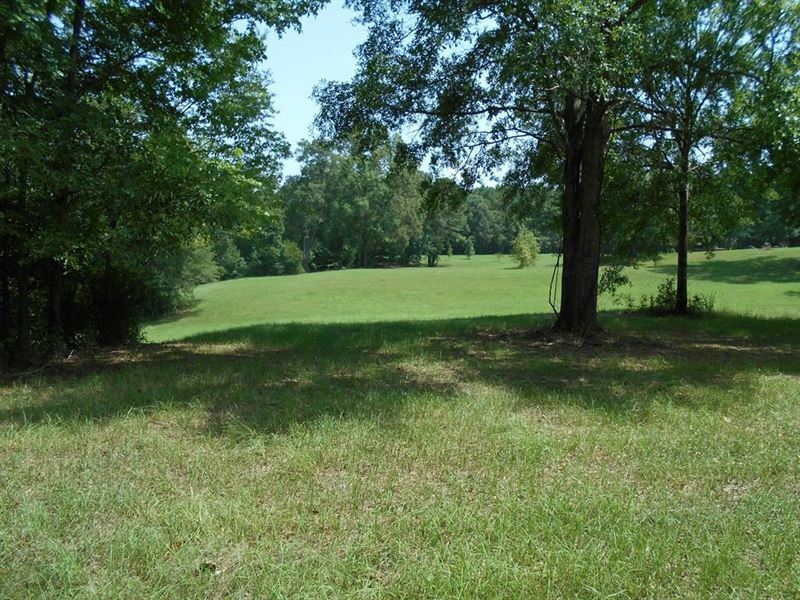 This 14 +/- acres is located in Adams County Mississippi and offers three beautiful home sites with community water, electricity, and septic systems. There is also a 4,800 square foot shop with an heating system and two 12' x 12' doors. This is a multi-purpose property will lots of potential. For more information contact , Realtor at or contact our office at.